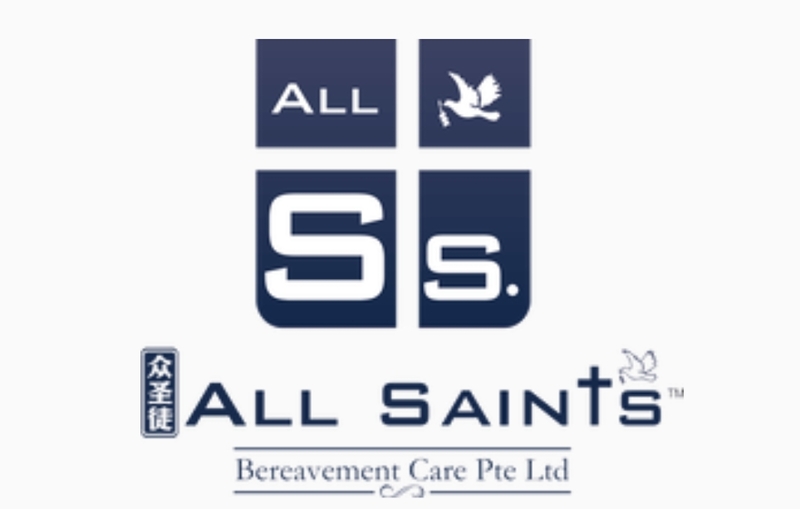 At ALL SAINTS®, we are committed to assisting the bereaved in creating a memorable, meaningful, and dignified funeral to help the family honor the life of their loved one. We do this by providing quality services and products to help ease the burden and stress that grieving families experience during this time. With our personalized service and support, you can leave the logistics and arrangements to us, and let your mind be at ease.